Having a water pipe freeze then burst inside your home is quite a headache. It can create a huge, wet mess, and it can also be expensive, requiring an expensive visit from a plumber for repair. If a pipe bursts when you’re not home, the resulting water can warp floors, wreck carpets, and cause mold to accumulate on or inside walls. And if you don’t catch the break in time, water will flood your home until someone turns it off. Like with most problems, an ounce of prevention is worth a pound of cure. 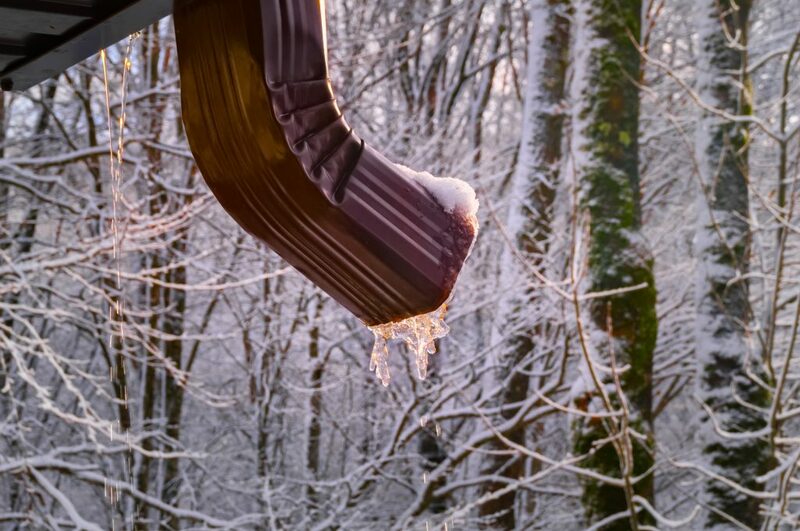 When you consider other steps to winterize your home, don’t forget about your pipes! Here’s what you can do to prevent your indoor pipes from freezing. This might seem obvious, but the point is to search out exposed pipes in unheated parts of your home that you normally wouldn’t worry about. Even if a pipe is physically inside your home, it still could freeze if it’s in an unheated room or space. What spaces should you check? If you know you have water pipes in exterior walls, they could be at risk as well. Once you find unheated interior pipes, what should you do? 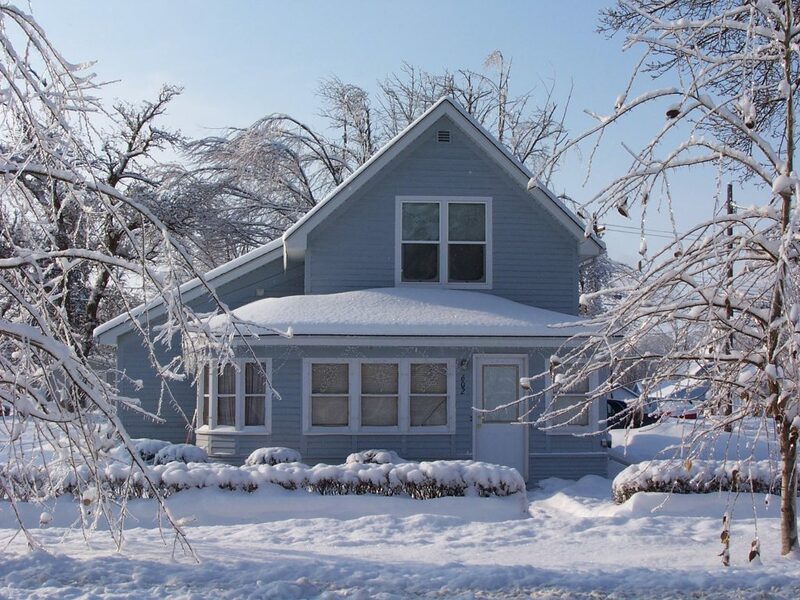 In moderately cold climates, foam pipe insulation may be all you need. Measure the length of pipe you need to insulate, and buy the insulation at your local hardware store. Just follow the easy directions for simple DIY installation, and consider adding extra insulation to your attic and crawl space, as well. Heat tape and heating cable are electrically powered heating strips that you can wrap around your pipes to prevent freezing. What’s the basic difference? Heating cable is not as flexible as heating tape, but it can be cut to specific lengths. You can get heating cables that either self-regulate their temperature, or operate at a constant temperature. Heat tape is sold in fixed lengths and operates at a constant temperature, so it requires a temperature controller to be used. Here is Here is an excellent comparison between heating cables and heat tape, as well as heating cords, which are very similar to heat tape. Heating pads work really well at keeping water in pipes from freezing. They’re a good solution if a deep freeze sets in and you have no other option to ensure that the pipes don’t freeze. The downside is that they’re small, so they won’t heat an entire length of pipe. However, if the problem is small—say, a spot under a sink or entry point of where a pipe comes into your home, a heating pad will work just fine. Use a string or ribbon to tie the heating pad around the pipe. Keeping it on the medium setting should be adequate. Use a timer to remind yourself to check the pad from time to time, and remember to turn it off when temperatures rise above freezing. Keep cupboards open so the air underneath them stays somewhat warm. You don’t want to leave the hatch to an attic open because all your heated air will get sucked into the attic. But it’s a good idea to leave the doors open below a sink if you worry those pipes could freeze. The warm air from you home will heat the space below the sink and help protect those pipes. Keeping water moving through pipes also prevents freezing. It needs to be more than a drip but not a full stream. Put a pot under the faucet to collect the trickling water and use the water for houseplants. If you can’t adequately insulate freezing pipes, you may need to reroute them. This could be expensive, because it involves replumbing a section of the house and then repairing and painting the drywall. If you’re renovating or building a home from scratch, make sure your architect and contractor have carefully sited all interior pipes to reduce any chance of freezing. If you plan to be away from home for short trip (say, a weekend), turn your furnace to 55 and leave your cupboards open. If you plan to be away for an extended period of time (say a month or more), keep your furnace set to 55, but also consider shutting off your main water supply, then drain your system by opening all faucets to let them run dry, and flush the toilets. You can also consult with a local plumber about any additional steps you should take to prevent your pipes from freezing while you’re away.